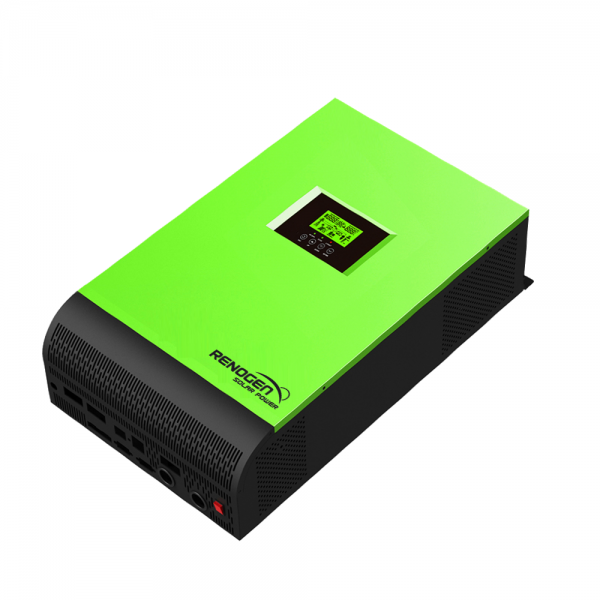 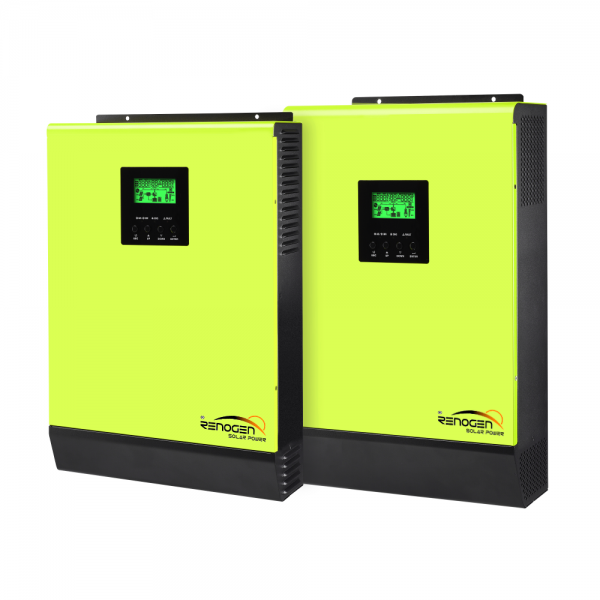 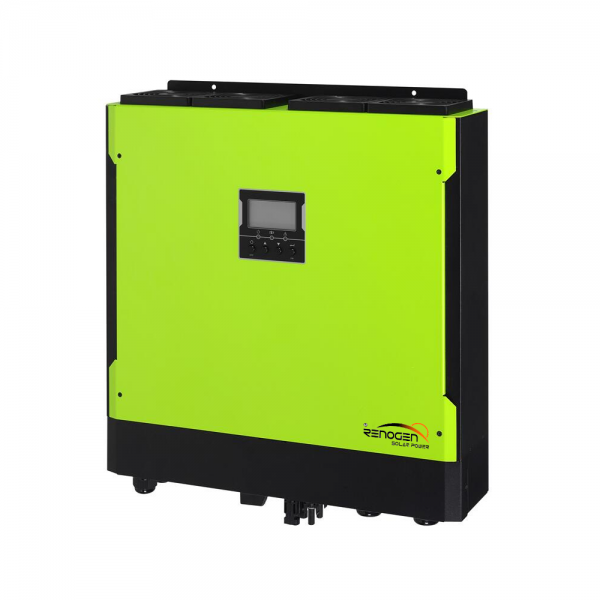 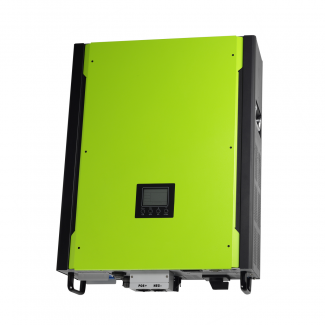 This is a multi-function on/off grid hybrid inverter/charger, combining functions of inverter, MPPT solar charger and battery charger to offer uninterruptible power support with portable size. 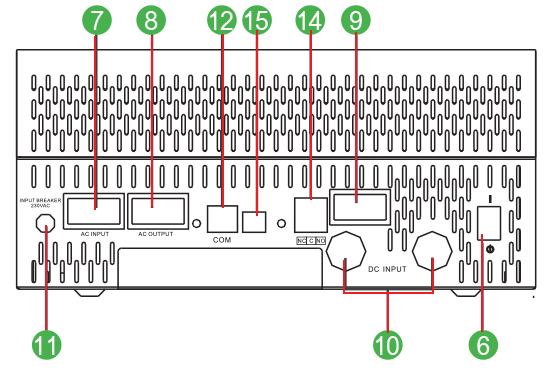 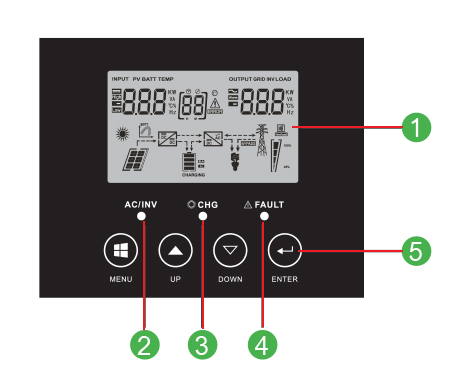 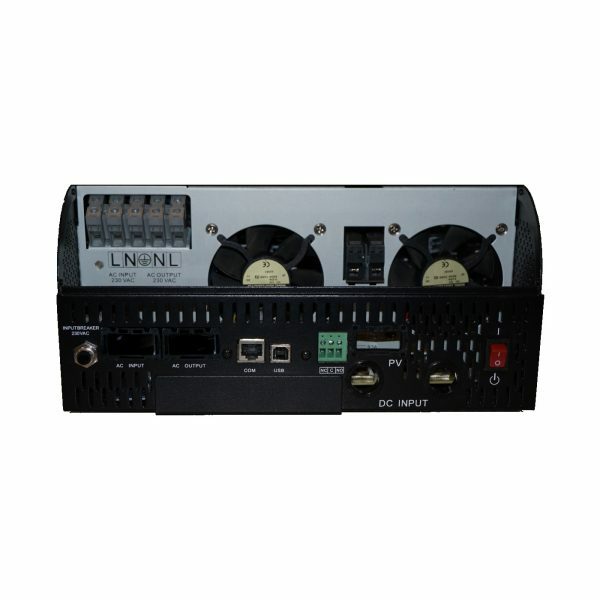 Its comprehensive LCD display offers user-configurable and easy-accessible button operation such as battery charging current, AC/solar charger priority, and acceptable input voltage based on different applications. 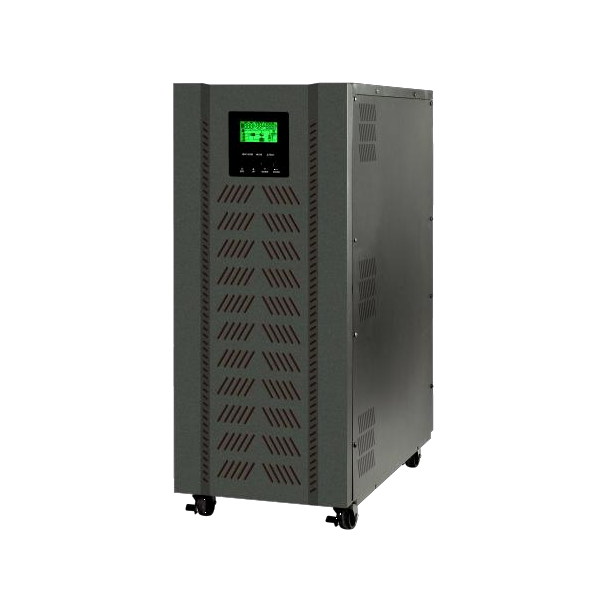 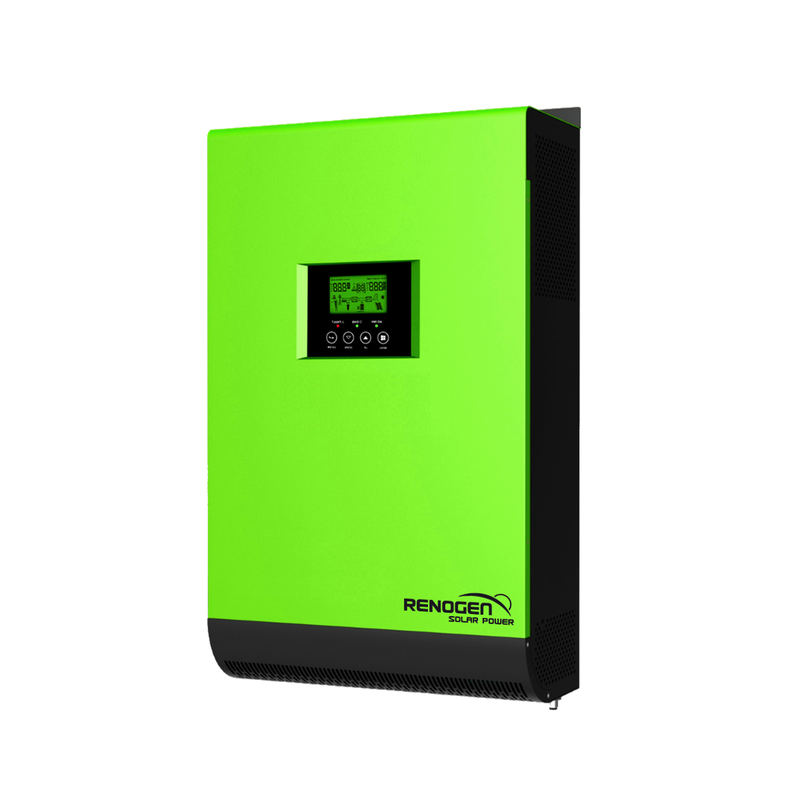 This inverter can power all kind of appliances in home or office environment, including motor-type appliances such as tube light, fan, refrigerator or air conditioner.